Just yes. Yes to these trainers. 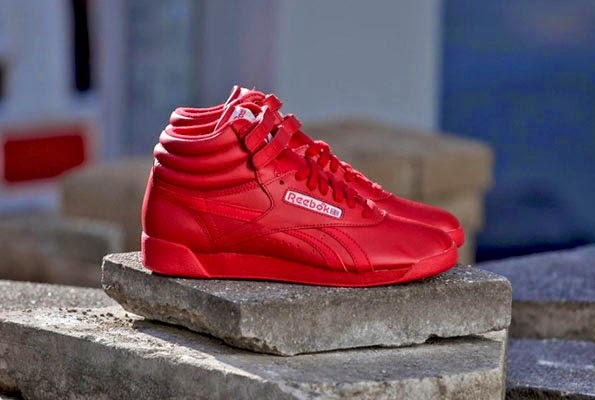 Loving the Reebok Classic right now, and really loving the Hi SPIRIT silhouette in this bright and bold 'excellent red'. Love also that it's called 'excellent red'. Just keen a close eye on the 'nets for these to drop.